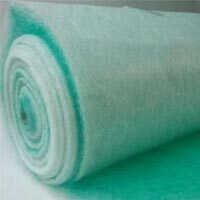 Glass fiber filter media is made from 100% micro-fine glass fibers. Glass fiber filters are used where high flow rate and micron/sub-micron filtration is required. The filter media can be used for air filtration such as Paint Application where paint particles are stopped in entering Atmosphere. 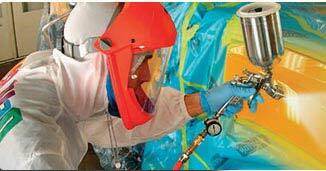 Our filters are excellent for collecting over spray in painting booths. Made of glass fibers and comes in thickness of 50mm & 80mm. 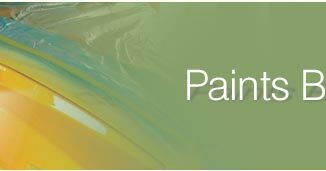 It is especially effective at capturing small, dry paint particles. 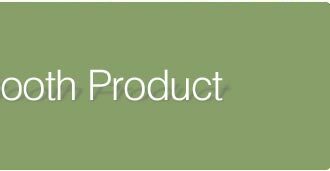 We are the professional and experienced suppliers of Glass Fiber Paint Stop Media. 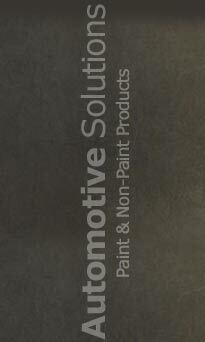 We are catering to some of the top notch Automobile Industries, OEMs & training centre in India. 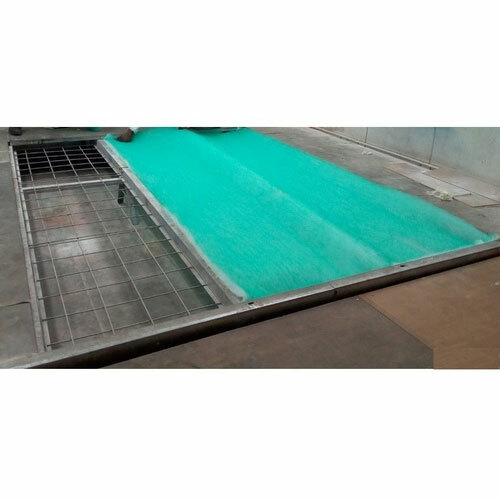 Our exclusive Pit / Floor Filters are available in different sizes which address the specific needs of the clients having different Paint Booths. 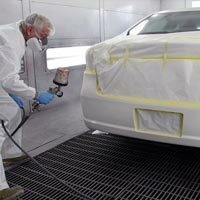 The Filters will remove any contamination & overspray of paint while application. With our new line of floor Filters, there is no need for getting through the costs of untimely replacement, which comes out to be quite expensive affair altogether. 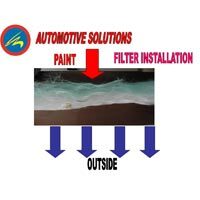 We at Automotive Solutions guide our user with the RIGHT SELECTION of our Paint Booth Filter System in order to achieve flawless paint finish.